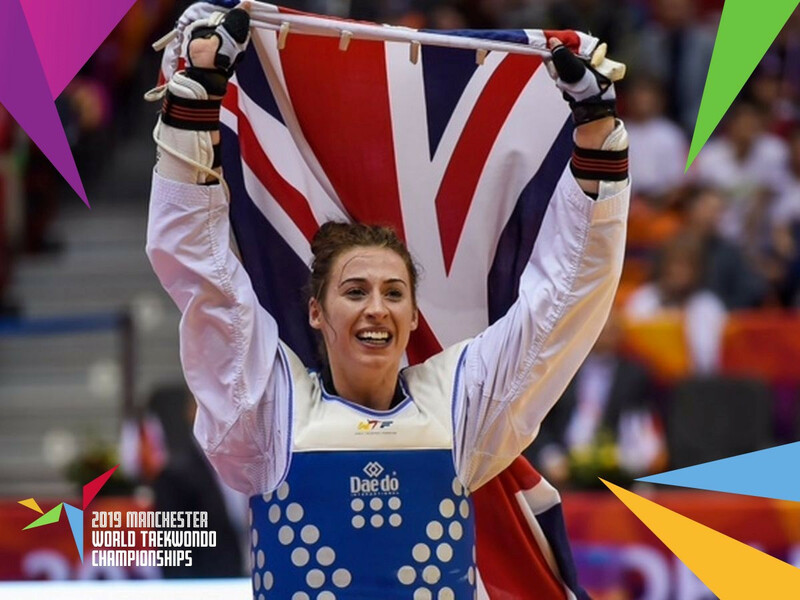 Great Britain’s Bianca Walken has expressed her optimism for claiming a third global crown in four years with exactly 100 days to go until the start of her home World Taekwondo Championships in Manchester. The world number one heavyweight - a gold medallist at the 2015 and 2017 World Championships in Russian city Chelyabinsk and the South Korean county of Muju respectively - will be among the star names competing at the Manchester Arena, where action is scheduled to take place from May 15 to 19. "No matter where I fight I want to win every time I enter a competition," Walkden, who is from the nearby city of Liverpool, said. "But there is so much encouragement you can take from a home crowd. "It doesn’t make you kick any different and it doesn’t change you as a person. 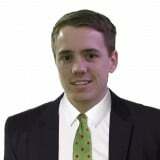 "However, it gives you that extra percentage to make sure you get the win. "The main benefit is you know everyone is behind you no matter what, plus there is no jet-lag which is another bonus." Walkden ended last year by retaining her World Taekwondo Grand Slam Champions Series title in Chinese city Wuxi, where more than £54,000 ($70,000/€62,000) was on offer for the winner of each final. The 27-year-old has used her earnings to invest in a pizzeria, run by her family, opening in Liverpool on February 28. Although the Tokyo 2020 Olympic Games are looming large, Walkden insists nothing is going to distract her from the target of retaining her wold title. "Everyone thinks the Olympics are my main goal, but Manchester’s World Championships are the main goal," she said. "The whole year is geared towards winning the world title again. "I am not thinking about becoming a three-time world champion, I just want to be world champion this year. "I have not even looked what I am doing after the World Championship. "All my focus is on Manchester." Walkden is due to open her campaign on May 16, which is a significant date in her life. On May 16, 2015, she became world champion for the first time, winning on the same day her grandfather, Pasqual Discala, passed away. "I have got all the motivation I need but if I can start well on May 16 and end it the following day by winning another world title, it will be fantastic," Walkden added. "My hope is if I can do the job and become a three-time world champion and then Olympic champion, I might get on the New Year’s honours list in the future. Britain is hosting the World Taekwondo Championships for the first time this year. Organisers claimed earlier this month that the schedule offers fans two opportunities to support their favourite athletes. The only exemption will come on the final day of the event when a total of seven finals will be held.